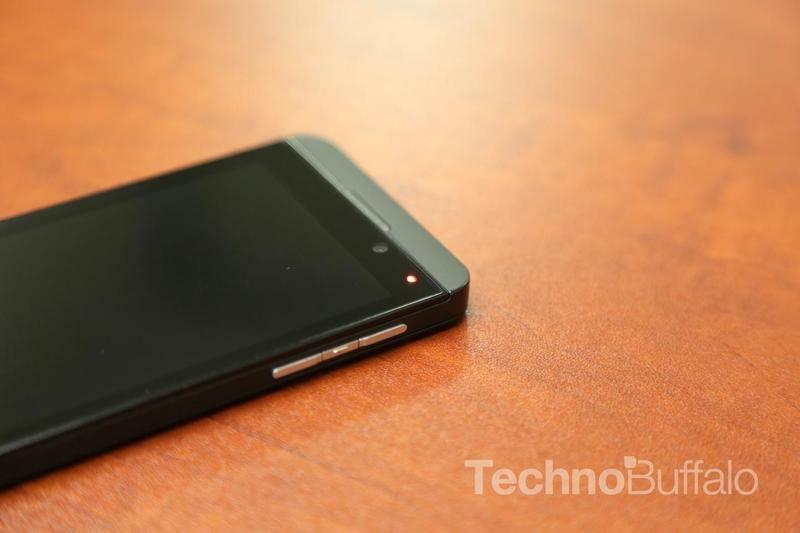 Just a few days ago we heard that AT&T might be planning to launch the BlackBerry Z10 on March 15. The company declined to comment on the date in an email to TechnoBuffalo, and now a new report from Bloomberg suggests that the phone will actually launch a bit later, on March 22. It's possible the March 15 date is still valid – perhaps that's when pre-orders will begin instead. The news outlet said it spoke with two people knowledgeable of AT&T's launch plans to confirm the date. However, as is the case with most device launches, delays can happen overnight depending on how the testing process goes. In fact, BlackBerry CEO Thorsten Heins said the delayed launch in the U.S. was entirely because of the testing required to launch on U.S. carriers. We know that Verizon, T-Mobile and AT&T all plan to offer the device, but Sprint has said it's waiting for the Q10 and will not offer the Z10. We expect AT&T's pricing to be in-line with other carriers and that the phone will start at about $199 with a new two-year contract. The Z10 will face steep competition, however, because we're expecting the HTC One and the Galaxy S IV to launch in the near future, too.